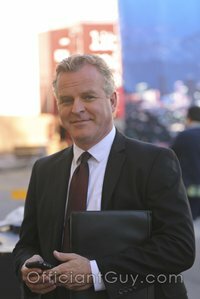 I have been a wedding officiant in Los Angeles for many years, and I have officiated weddings of all kinds, including civil weddings and religious weddings, all over Los Angeles County and Orange County. Many have been in many Santa Monica wedding locations including Loews Santa Monica Beach Hotel. Loews is a wonderful Southern California wedding venue that you should consider for your wedding. Loews Santa Monica is a luxurious setting to host your dream wedding ceremony and reception. Loews offers many different ceremonies and reception venues with dramatic ocean views. The wonderful cuisine and superb service make Loews Santa Monica an ideal wedding location. If you desire a beach wedding at this lovely oceanfront resort on Santa Monica Beach or you would prefer one of their several beautiful indoor wedding venues your wedding will be everything you imagine and more. The Atrium, the 8ty Floor Balcony, and the Pool Deck are just a few of the unique and scenic options. 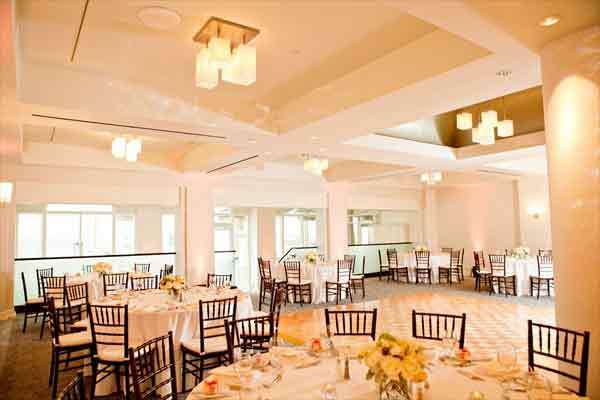 Loews’ many rooms can accommodate every event from a small wedding to one with 450 guests. Many feature floor to ceiling windows, silk wall coverings, and contemporary chandeliers. Spacious foyers and private patios overlooking the Santa Monica coastline will delight your guests. Loews Santa Monica features customized wedding packages and the only designated Glatt Kosher kitchen in Santa Monica. The professionals at Loews can help you create your wedding cake and find the various professional services you’ll need. When you are planning your wedding ceremony or reception in Santa Monica or anywhere else in Los Angeles County or Orange County consider the luxurious oceanfront Loews Santa Monica Beach Hotel. 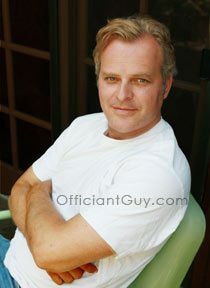 And when you are planning the details of your wedding day please consider this wedding officiant, the Officiant Guy, as your wedding minister.